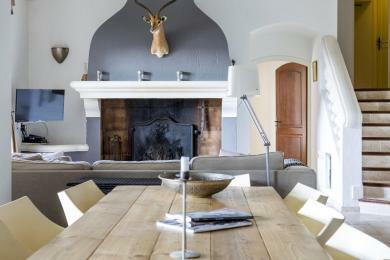 Luxury holiday villas in Tourrettes sur Loup. Detached family villa in Tourrettes sur Loup, Cote d'Azur. Private pool. Attractively decorated. Beautiful quiet location in a wooded area. 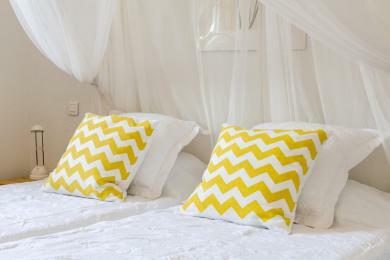 The villa sleeps 8 adults and 2 children.